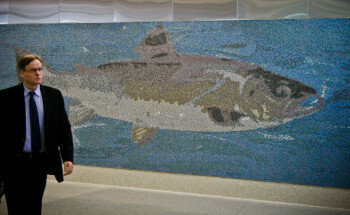 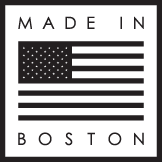 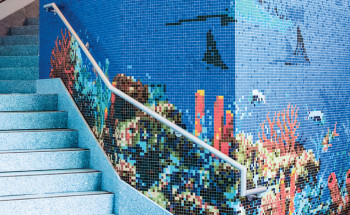 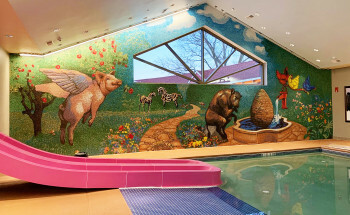 Due to its inherent durability and vibrant visual impact, custom mosaic tile has widely been the primary choice for public art around the globe. 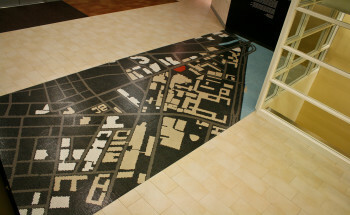 Tile is resistant to stains and water, and even as flooring is able to withstand heavy visitor traffic. 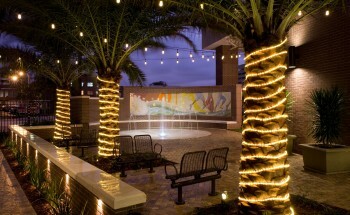 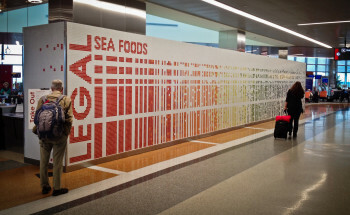 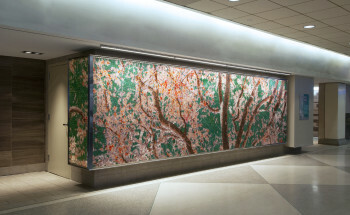 From a blooming pink feature wall for the Philadelphia airport to an outdoor courtyard fountain in Tampa, Artaic has experience working with many different types of large-scale public art for both indoor and outdoor spaces. 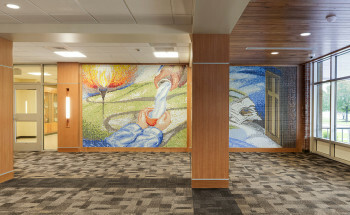 Utilizing our proprietary mosaic design software and robotic assembly system, Artaic helps facilitate artist proposals for large-scale public space mosaics. 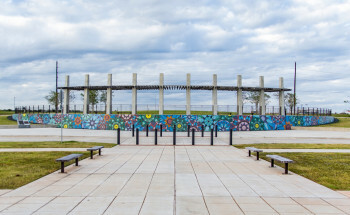 The magnitude of public art projects has long made them inaccessible to artists working in many of the traditional artistic mediums. 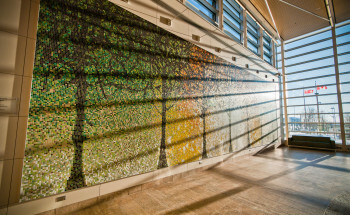 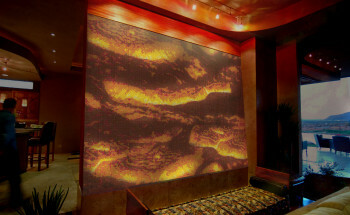 With Artaic’s unique tools, artists can render their artwork – no matter the medium – as large-scale, durable artwork exhibited to an expansive audience.